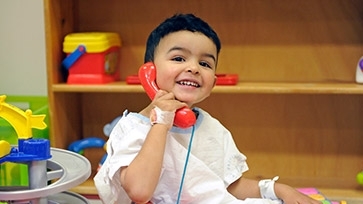 We inspire the community to support sick kids and their families. 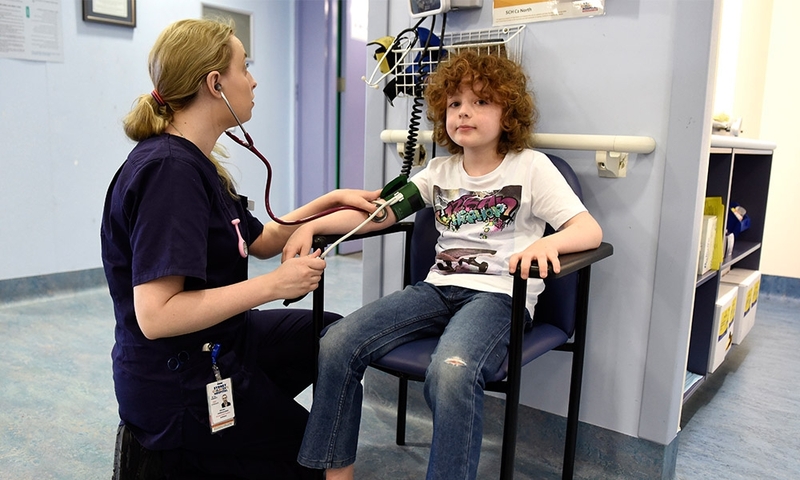 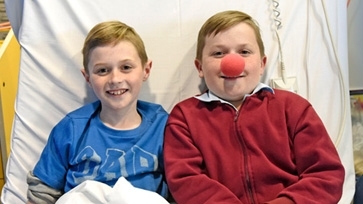 Sydney Children’s Hospital, Randwick cares for more than 69,000 children every year. 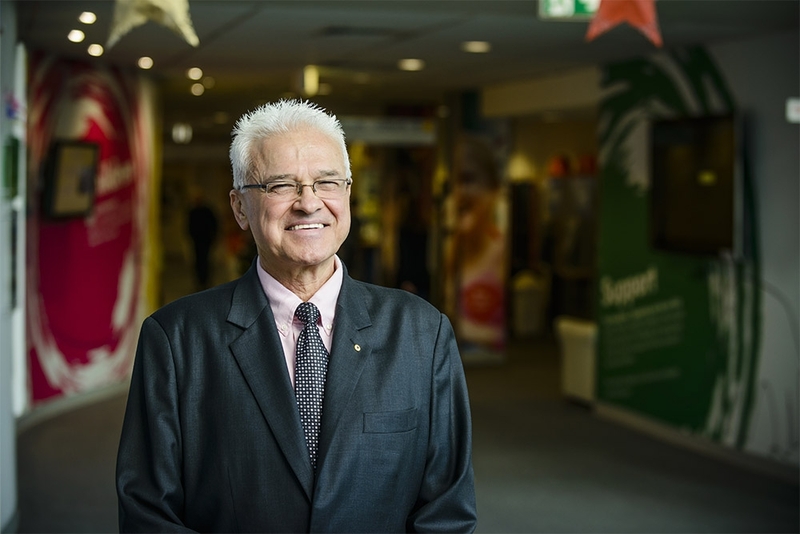 Professor Les White’s connection with the Foundation goes back to our very beginnings. 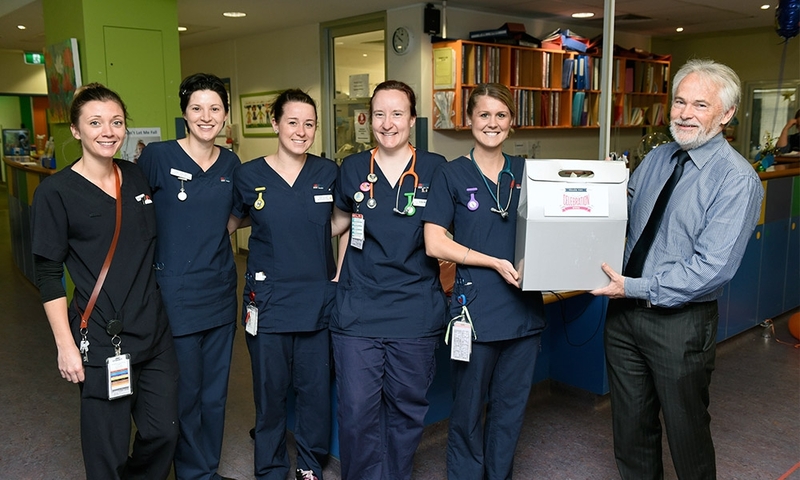 We are honoured to have the leadership of some of Australia’s finest talent on our Board. 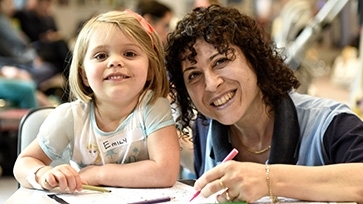 Our Executive Team leads the implementation of the Foundation's ambitious goals. 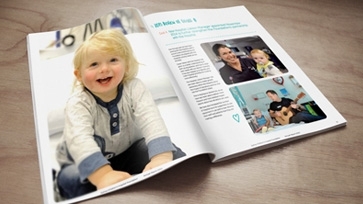 Learn all about our impact in our recent Annual Reports and Financial Statements. 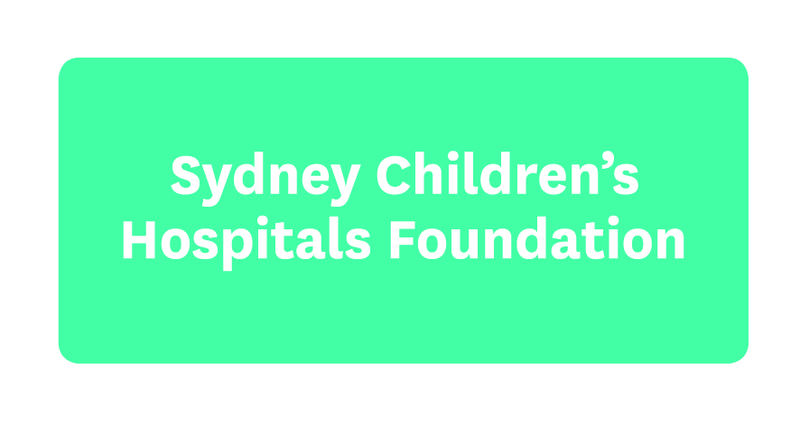 Match your career to a compelling cause with Sydney Children's Hospitals Foundation.